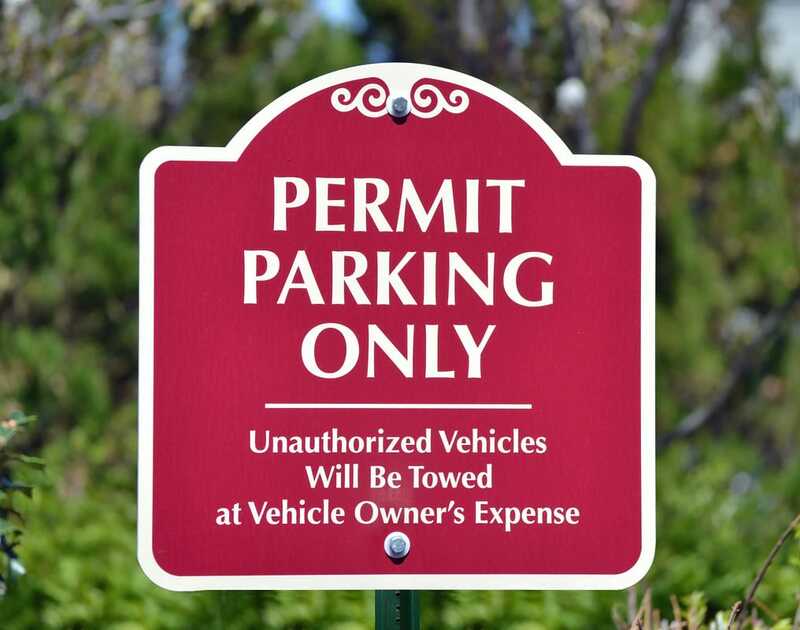 Rocklin Ace Towing Vehicle Removal Service is available for private property owners and municipalities that need assistance removing unwanted and/or illegally parked vehicles. No one likes to have a vehicle towed away, but sometimes drivers leave you with no choice, and when that happens we can have one of our drivers tow the vehicle and place it in our secure storage lot for pick-up. At Rocklin Ace Towing we use flatbed tow trucks for vehile removal, so there is no chance of damage to the removed vehicle. All vehicles we remove at the request of private property owners are placed in our secure storage yard, to be held until the owner picks it up. 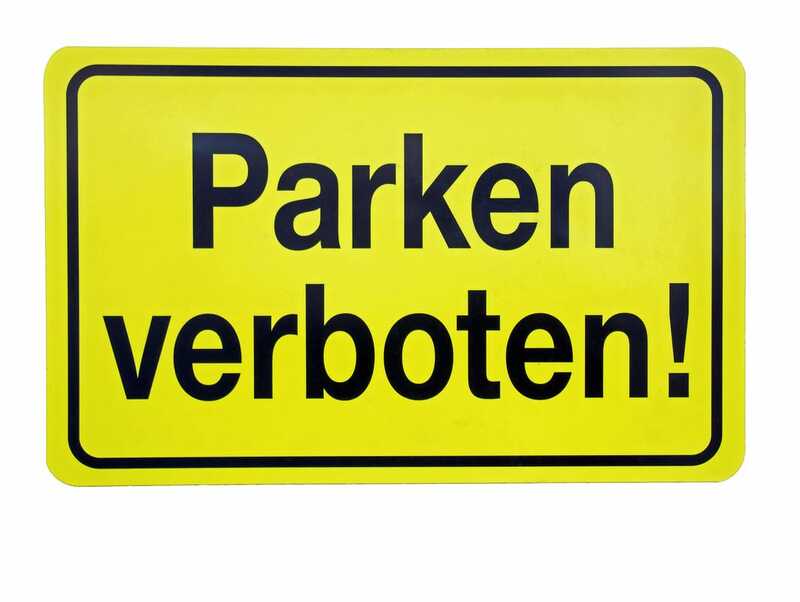 We will go out of our way to accomodate owners of removed vehicles, including scheduling vehicle pick-ups on weekends.